Welcome to our Web site. This site provides detailed information regarding the services we offer our customers. Sowles Company is an AISC Certified Advanced Steel Erector, www.AISC.org and signatory employers of the International Association of Bridge, Structural, Ornamental and Reinforcing Iron workers. 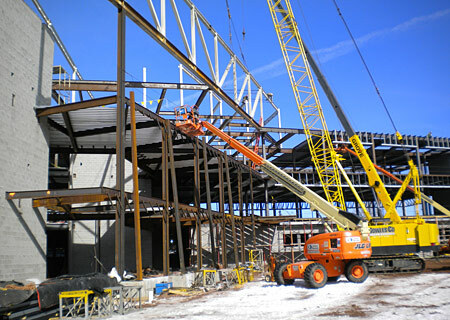 www.ironworkers.org Sowles Company erects high rises, sports stadiums, manufacturing plants, warehouses, hospitals, military projects, power plants, oil refineries, parking structures, shopping centers, ethanol plants, paper mills, mining plants, and other structures. Services provided include erection of pre-stressed concrete girders, structural steel girders and trusses, bridge railing; and the installation of reinforcing steel and post-tensioning systems. Sowles Company is a certified post tension cable installer, and a member of the post tension institute. Sowles Company installs reinforcing bars, especially in our Midwest area, which comprises a significant portion of our business. This work includes foundations for any and all structures, also parking garages, high-rises, bridges, etc. Erection of architectural, structural, and tilt-up pre-cast concrete materials. For buildings, parking structures, warehouses, and prisons. Often these items are very heavy and require large cranes, or special rigging procedures that Sowles Co can provide. Sowles can provide pre-engineered metal buildings from a number of well known manufacturers. 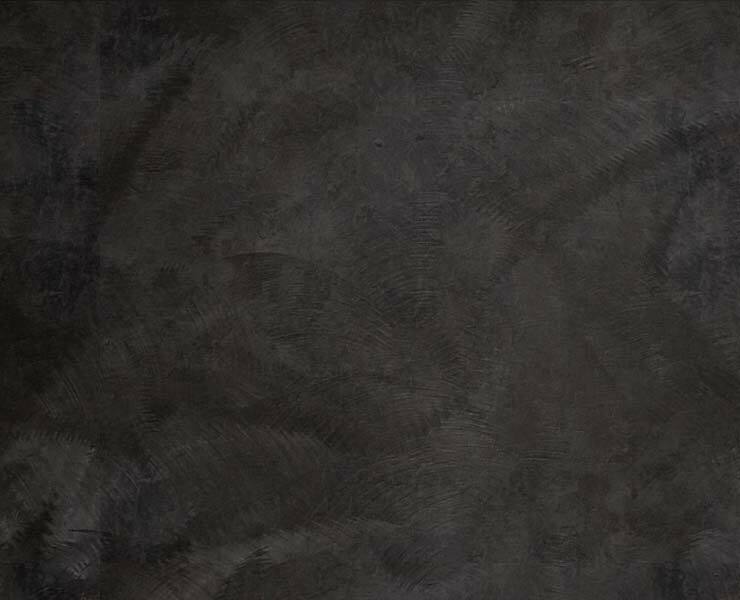 Metal Panels, Curtain Walls, and Metal Roofs. 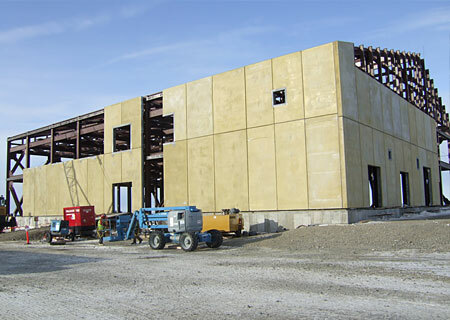 Valley Building Products of Montana, a division of Sowles Company is located in Billings, Montana, and welcomes the opportunity to handle your metal panel, curtain wall and metal roof needs. 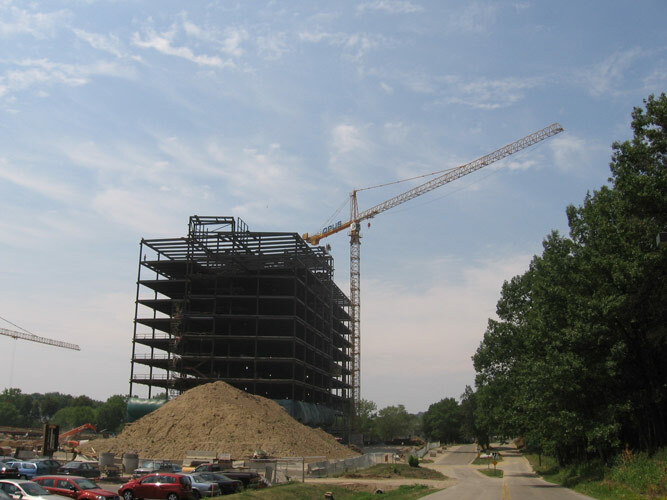 Located in Shakopee, Minnesota, our corporate headquarters, provides Liebherr Tower and Alimak, man and material lifts We are a one-stop shop for planning, procurement, installation, and dismantlement of these wonderful construction tools. Please explore our site for further information and interesting links. We anticipate hearing from you and welcome the opportunity to work with you on your next project. Signatory employers of the International Association of Bridge, Structural, Ornamental and Reinforcing Iron workers. Certified post tension cable installer.